Flats for sale in Canary Wharf at Harbour Central.. Showcasing a selection of outstanding specifications, this luxury one bedroom apartment located on the 32nd floor (Unit no 3206) at Maine Tower, will be the epitome of luxury and style; the open-plan living/dining area will display classy one-strip walnut hardwood flooring and the apartment will also boast the comfort of double glazing throughout. 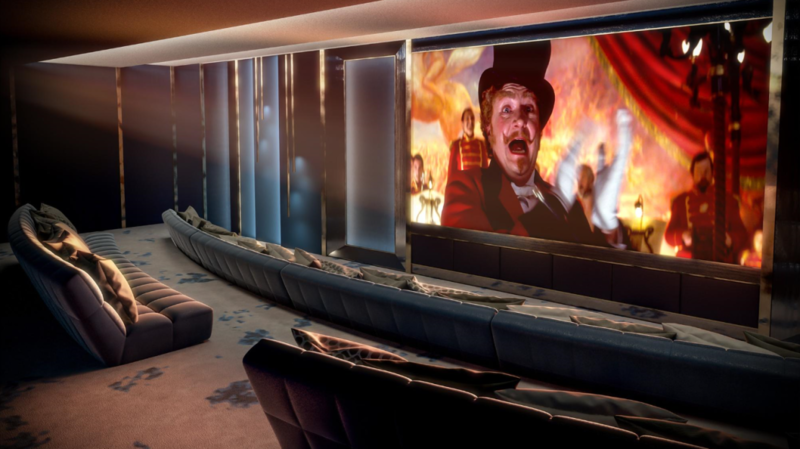 Residents will be able to enjoy the bespoke entertainment unit which will also incorporate a Sonos Playbar, a perfect addition for entertaining family and friends. 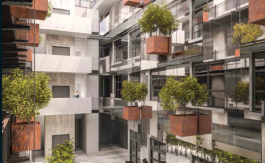 The kitchen will boast sleek designer units and stone worktops, as well as impressive fully-integrated Smeg appliances which will offer ultimate functionality for residents. 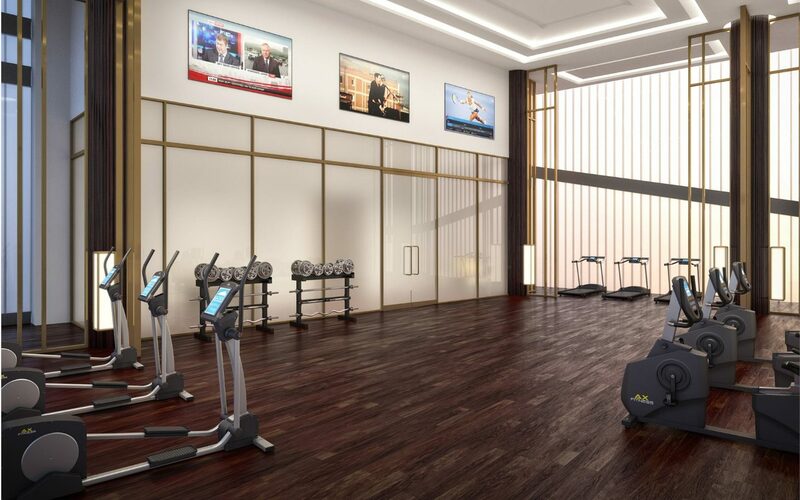 The bedroom will be a tranquil oasis of comfort including plush oatmeal carpets with underlay and the bathroom will add to the refinement of the apartment with electric-heated underfloor warming and porcelain floor tiles. 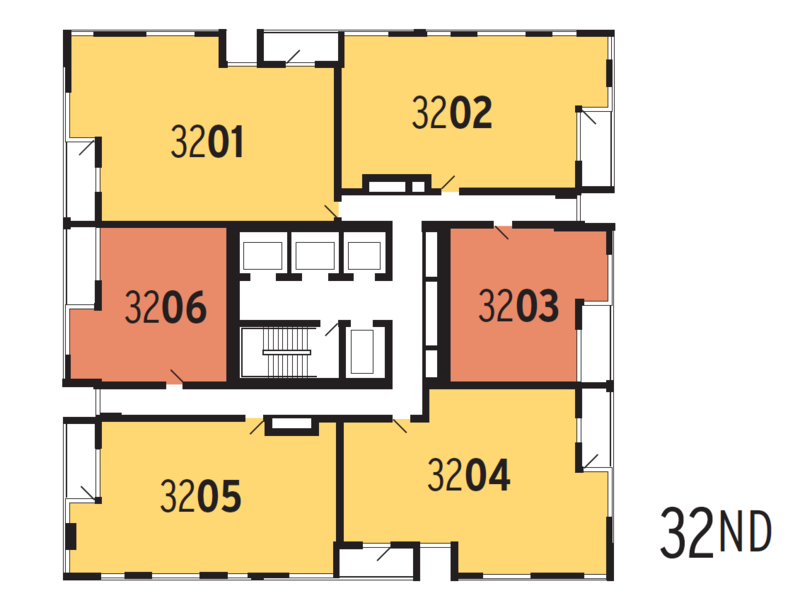 (other unit sizes are available) contact us for Harbour Central prices & floor plans. 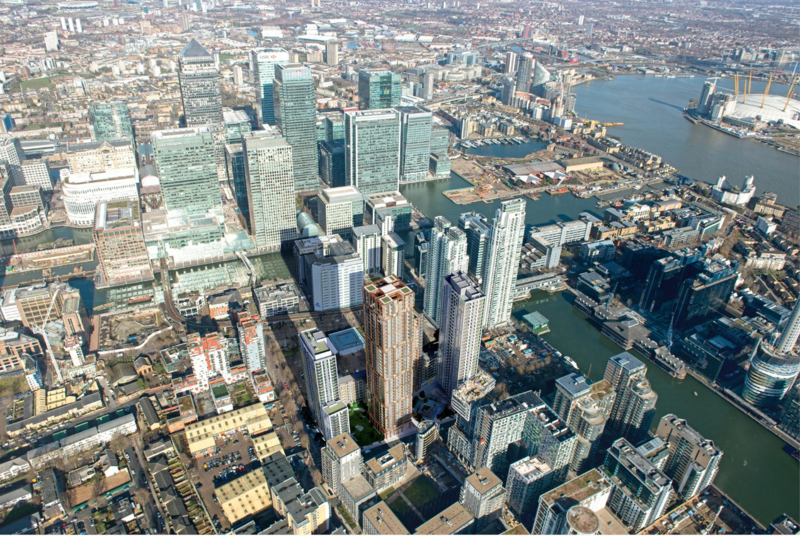 Flats for sale in Canary Wharf at Harbour Central; The impressive Harbour Central will include five residential buildings and a leisure complex, and will be ideally situated less than five minutes from the heart of Canary Wharf, one of the two financial nerve centres of London. 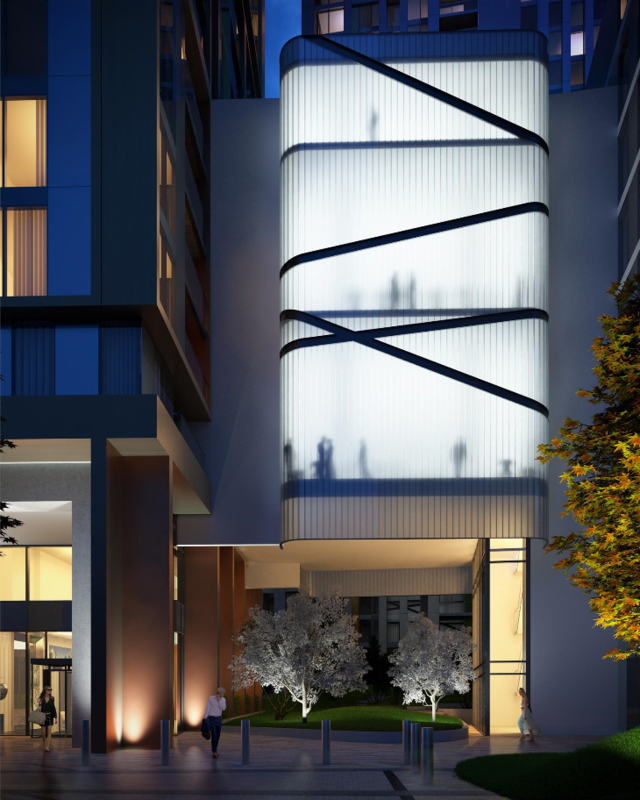 Once complete, this mixed-use development will provide a vast range of highly-specified properties and opulent reception foyers designed by Nicola Fontanella, whilst the leisure complex will include a “Resident’s Club” with a proposed library, concierge, gym and spa, business suites and cinema. 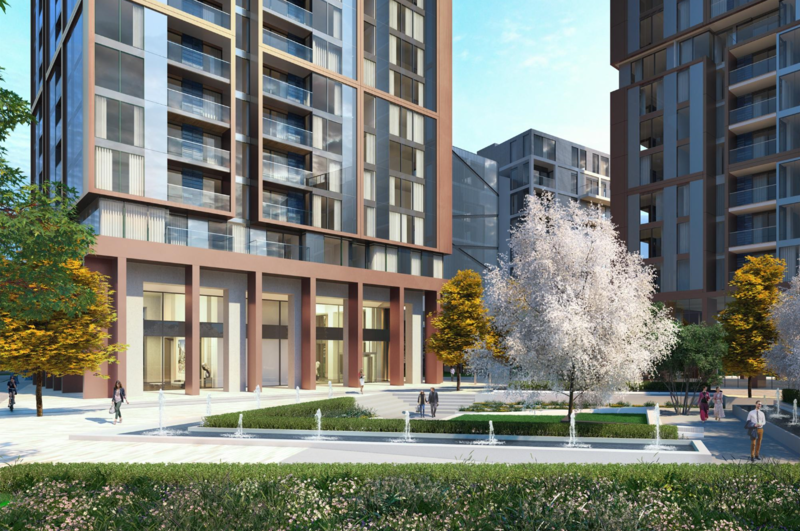 Less than a five minute walk from both the South Quay and Canary Wharf DLR stations, residents of this development can easily commute to the City (Bank) in 11 minutes, head to Stratford in 17 minutes via the Jubilee line or visit the West End in (Oxford Circus) in 23 minutes via the DLR and Tube. Additionally, Canary Wharf will benefit from the arrival of Crossrail in 2018, with an estimated 25 million passengers expected to use the station every year. √ One of the last great regeneration landmarks on Docklands. 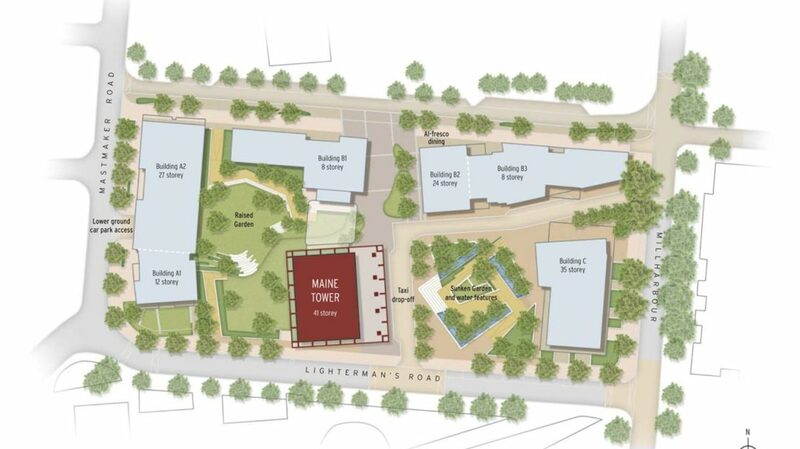 √ Stunning mixed use scheme including al-fresco dining, retail, bars and high quality office space. 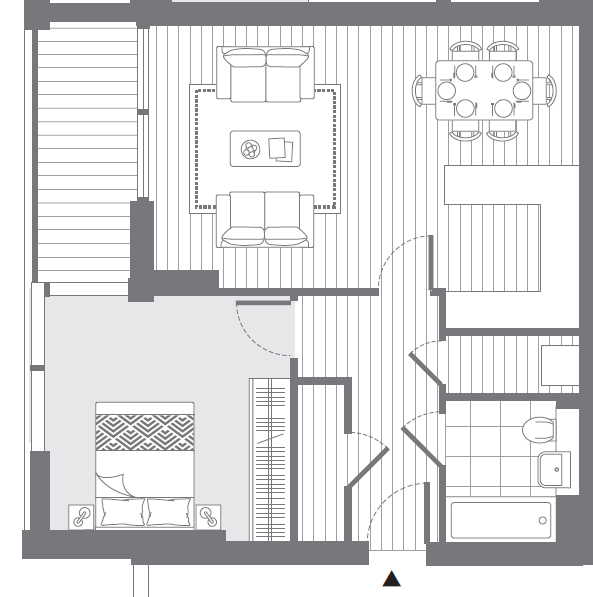 √ Sunken and raised landscaped gardens with attractive water fountain features. √ Taxi drop off point fronting Maine Tower. 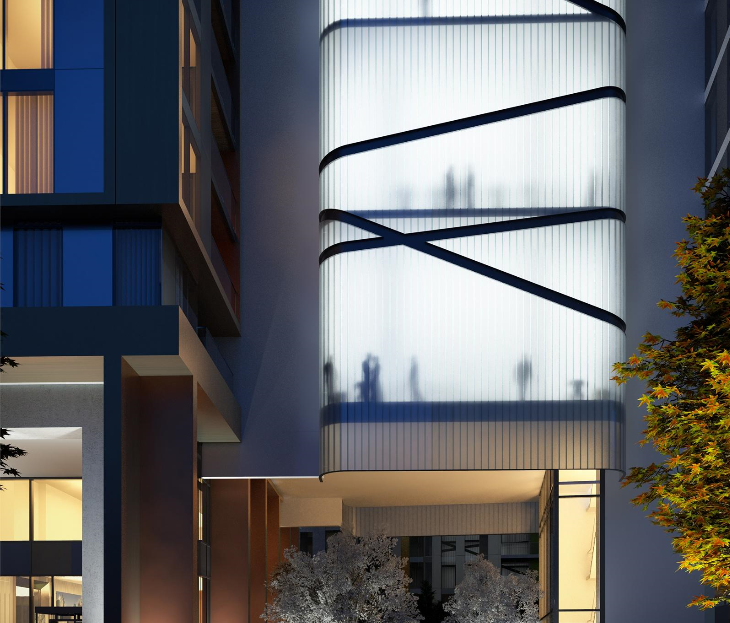 √ Extensive lower ground secure car parking and cycle storage. 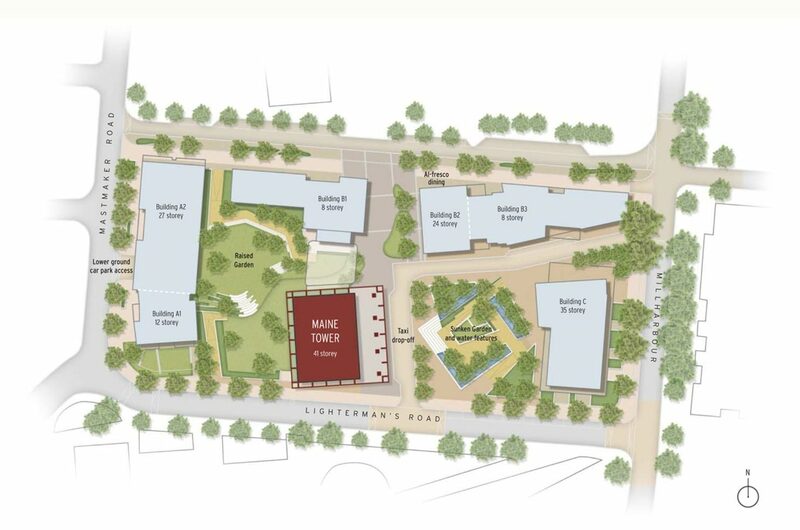 √ New tree lined public realm. 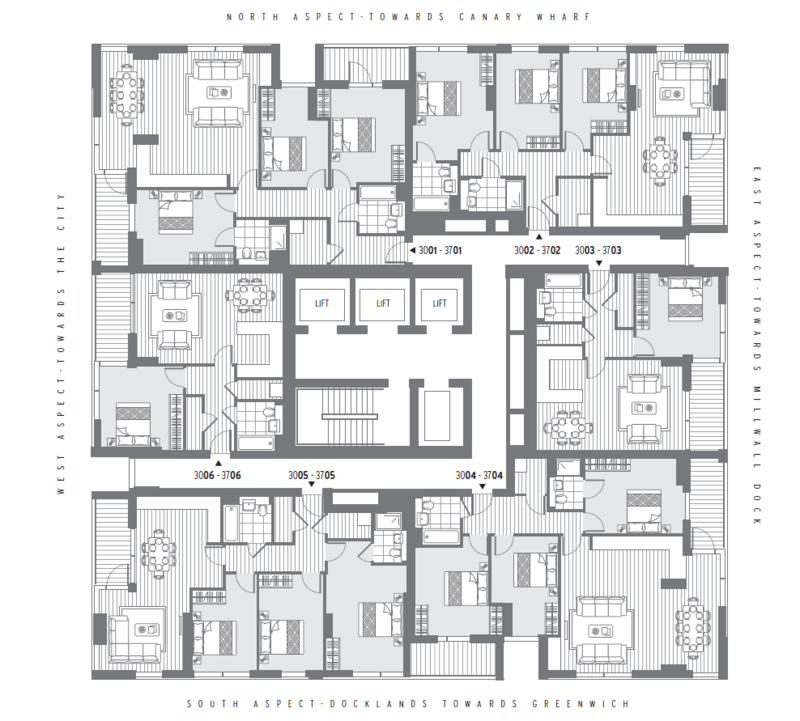 √ Two all private residential towers and surrounding lower level buildings incorporating 648 private apartments. 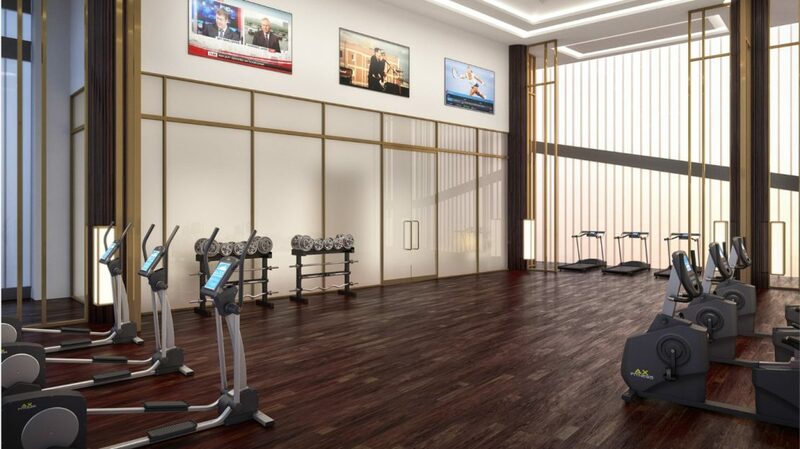 √ Exclusive leisure & lifestyle facilities within the Club at Maine Tower. 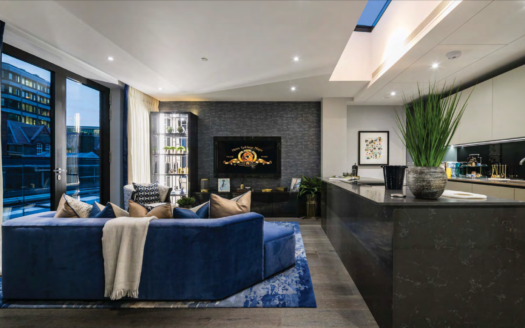 Flats for sale in Canary Wharf at Harbour Central; Harbour Central is perfectly positioned in the heart of the increasingly vibrant residential community south of the Canary Wharf Estate. The business district is 400m to the north, accessed via a footbridge across South Dock. More than 100,000 people now work on the estate, a number which is anticipated to double by 2025. 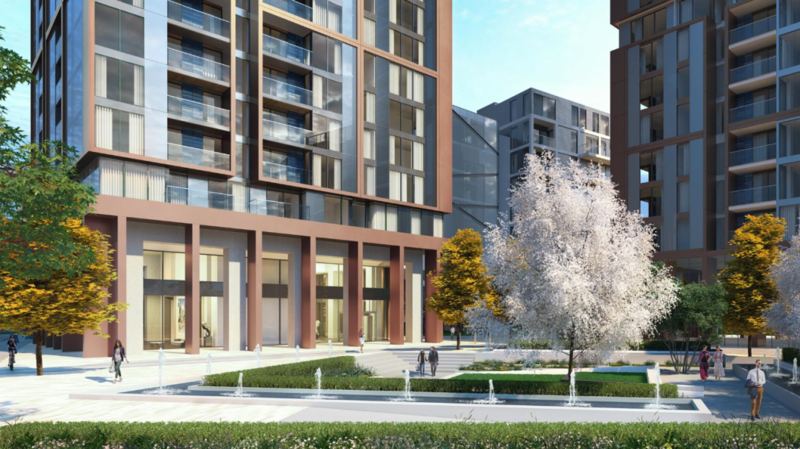 They enjoy immediate access to more than 300 shops and restaurants based in the recently extended Jubilee Place Shopping Mall and the 115,000 sq ft retail and leisure development above the new Crossrail Station designed by Foster + Partners. Crossrail services are scheduled to run from 2018 and will shorten journey times to the City, West End and Heathrow Airport. South Quay DLR Station is just 150m north east of the site and London Underground services can be accessed (Jubilee Line) at Canary Wharf. London City Airport is 3 miles to the east and provides direct flights to more than 30 domestic and international destinations. You want to search apartments in London? Finding the right Central London property may not always be easy and you need experienced London estate agents on your side. We are premier London estate agents who can help you decide on where to buy in London? and where to invest in property in London. We have helped many local and International investors find their London property. We are experts in best property investment London has to offer. If you want to buy a flat in London, we can certainly assist you to buy property in London. 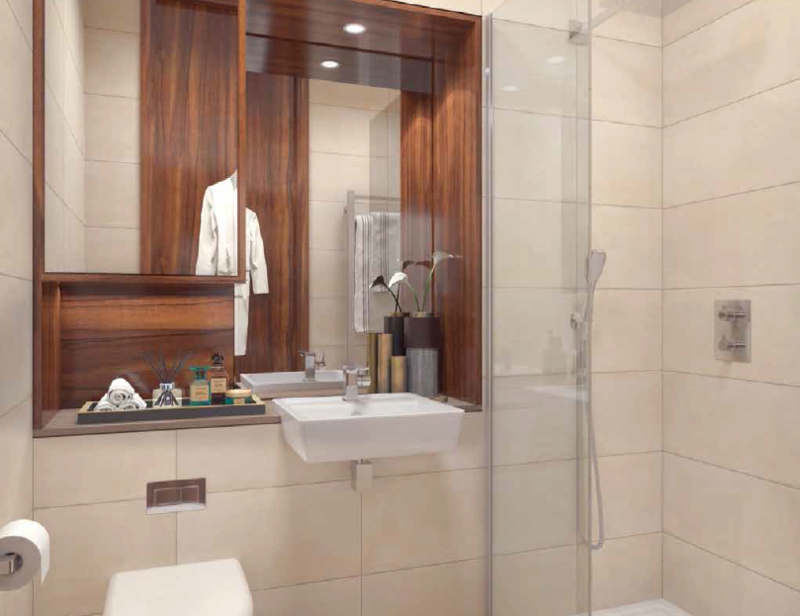 we can help you buy apartments in Central London. 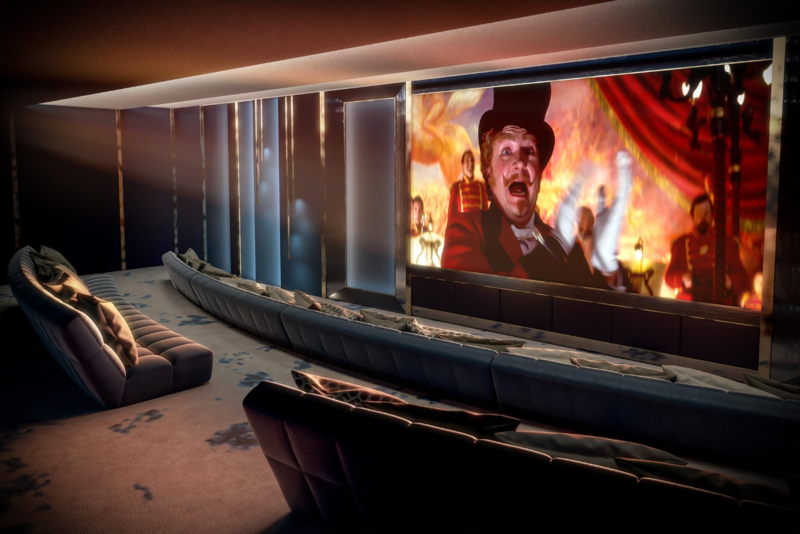 We have a handpicked selection of Central London apartments for sale. Finding Property for sale in the Docklands and Homes for sale in Canary Wharf is our speciality. We also specialise in marketing new build homes in London and have a wide selection of new developments in London for you to choose from. 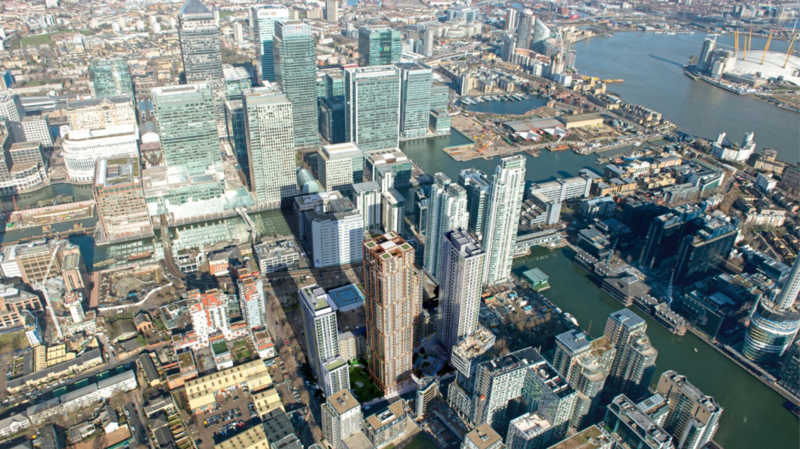 Contact us for house prices in Canary Wharf and Docklands property market trends. Are you looking for a top UK estate agents? renowned London estate agents? We are leading International real estate agents and have helped many foreign investors, second home buyers and high net worth individuals buy real estate in top global cities around the world. We can help you buy property in London. 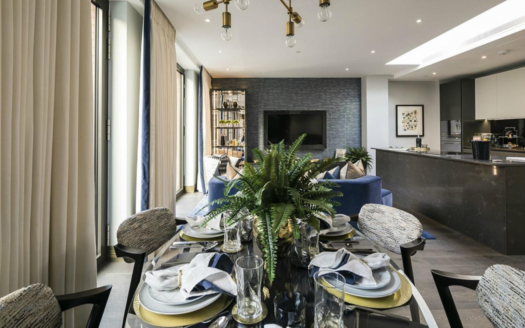 We offer high end homes for sale in and around London, we will make investing in property in London easy, we have access to the right London apartments for sale for just about every investor. You need an agent the knows the London property market and London property prices well. A leading London estate agents that knows the London rental market too. LUXO London office is here for you. 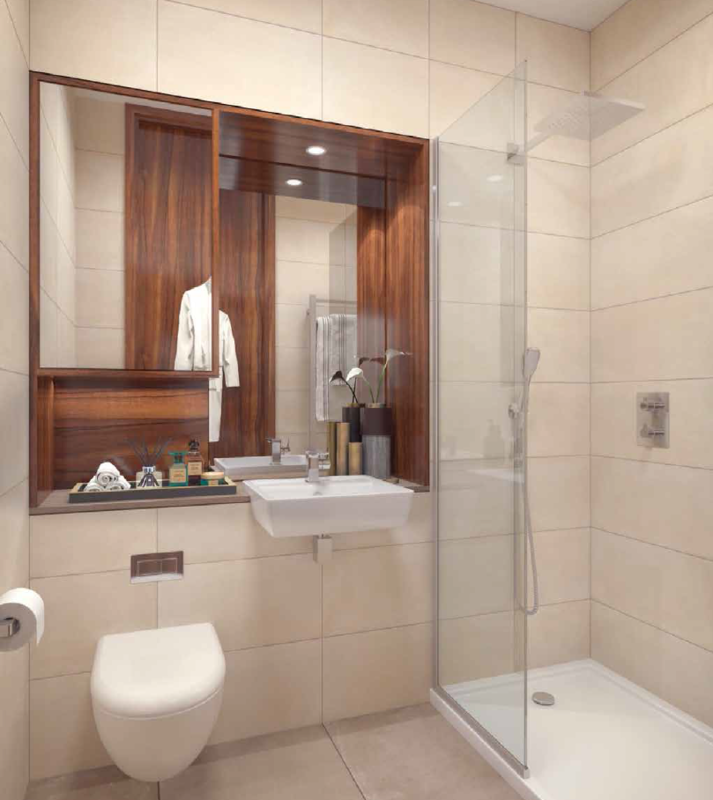 Our team specialises in prime Central London property. We are here to assist you with all your London real estate needs.